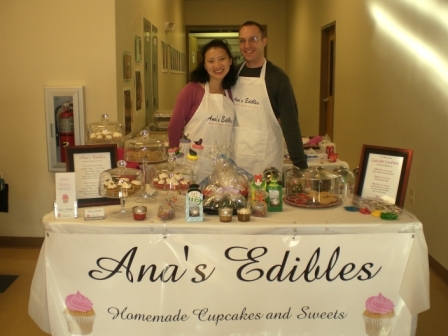 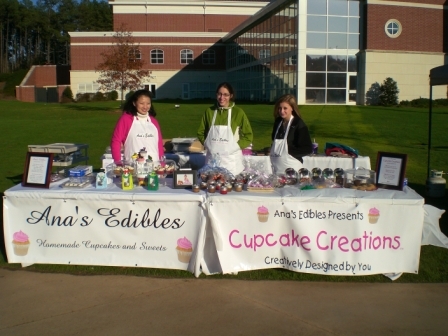 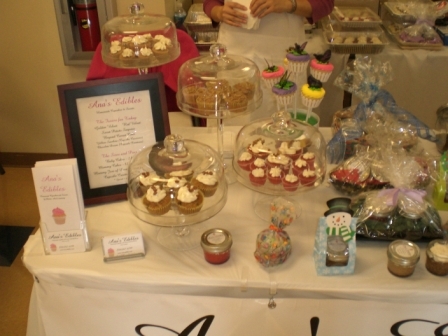 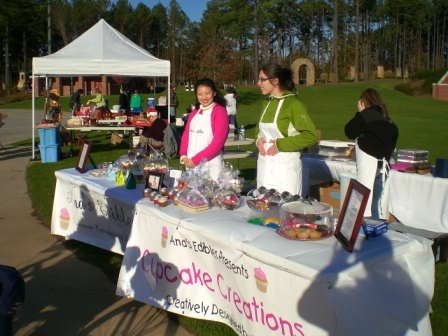 We love displaying our delicious cupcakes! 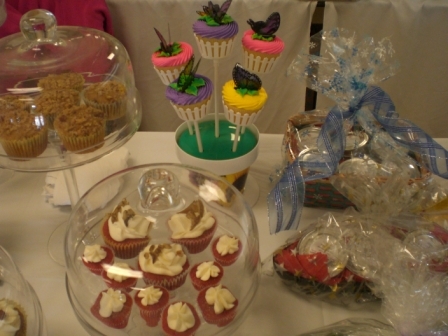 Cupcake Bouquets and gift sets! 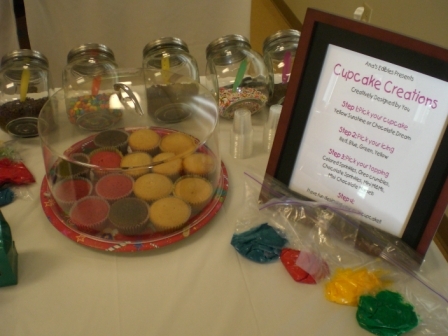 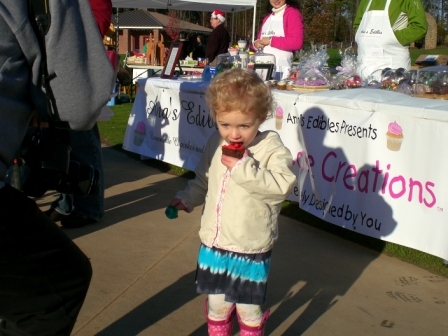 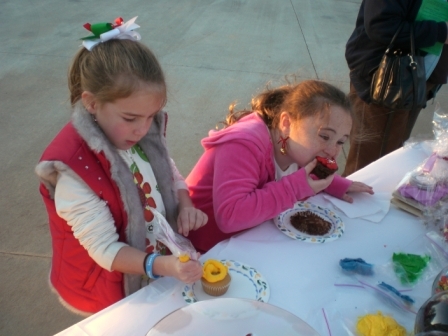 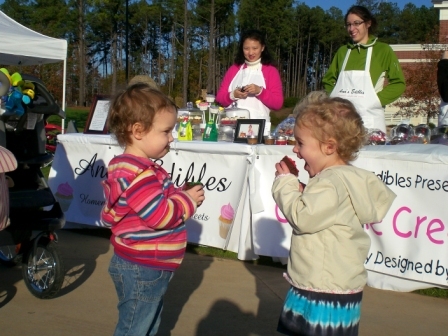 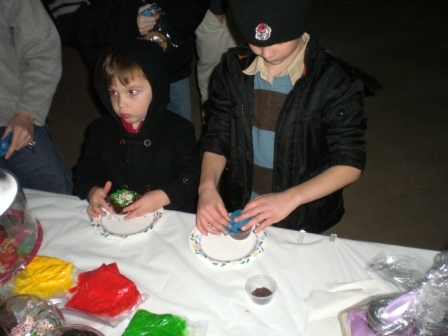 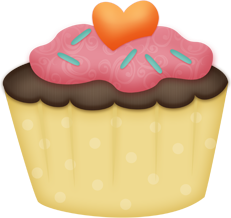 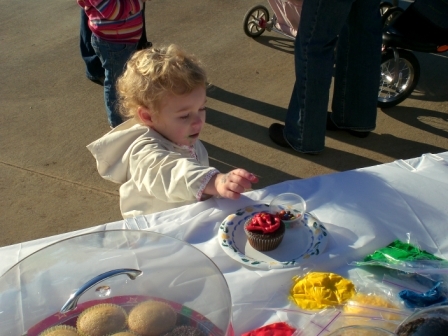 Kids love to create and design their own cupcake. 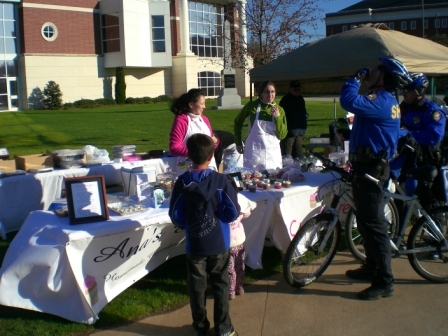 Even local officers love cupcakes!